Hey Guys :D I apologise for being Missing in action, this semester at university has been so stressful! I hope you guys are all good :D.
So each month I have decided that I am going to a best beauty buy post, which will consist of me sharing with you guys my best beauty product which I purchased in that specific month. 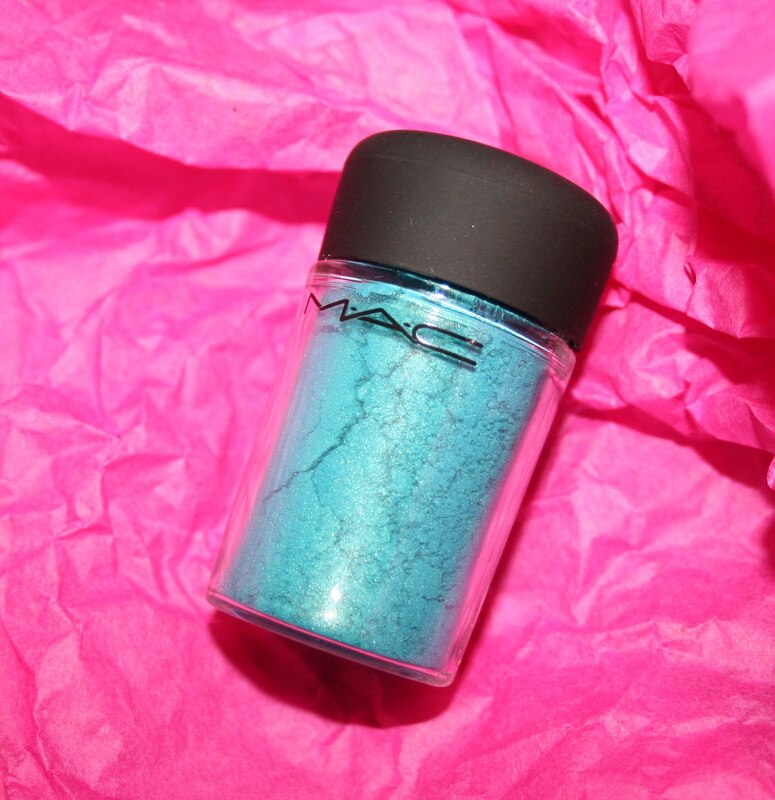 My best beauty Buy for January was the MAC pigment eye shadow in shade ''Teal'' I've always wanted a peacock inspired eye shadow, I think it does wonders for the eyes. Can I just say this eye shadow is amazing, because it is a pigment eye shadow it is highly concentrated and moulds into the skin so you do not have to top it up or put many layers on. The pigment eye shadows come in many colours ranging from pink to brown,I definitely recommend this eye shadow.